Hi. We’re Glad You’re Here! What do you do when your life is turned upside down in the blink of an eye? When the only thing on your mind is “will our son live?” Well, we rallied. And we loved our 1lb 8oz micro preemie son with all the strength we could find. And from the trauma of a baby born 17 weeks too early at only 23 weeks, 3 days gestation, our family emerged after 93 days in the NICU…changed. This blog is a way for us to chronicle Jaxson’s journey. I hope it helps other parents who are going through similar situations with their children. 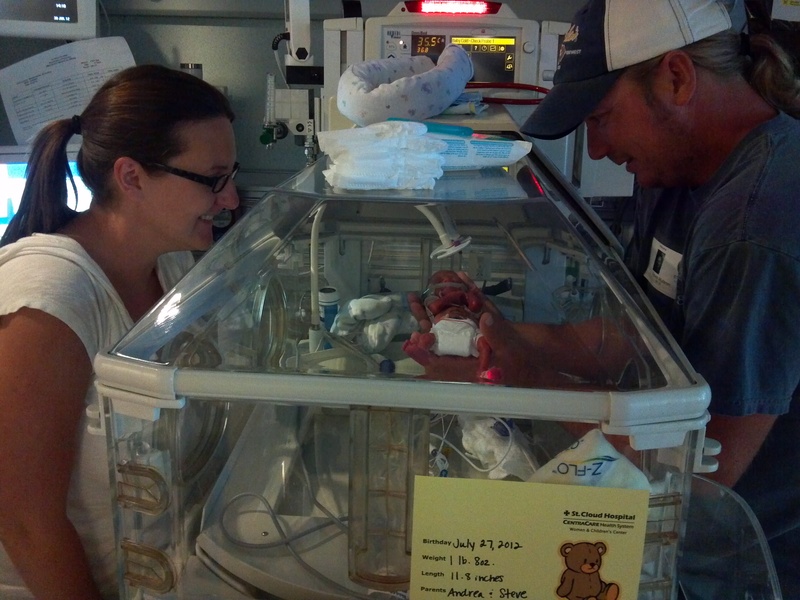 As Jax gets older, the scariness of his traumatic birth and NICU stay is slowly fading away as we learn what it means to parent a child with extra medical needs.